Caleb Kinlaw is getting one final season to show what he can do in a Gamecock uniform. The redshirt senior recently shared the news that the NCAA has granted him a sixth season of eligibility. 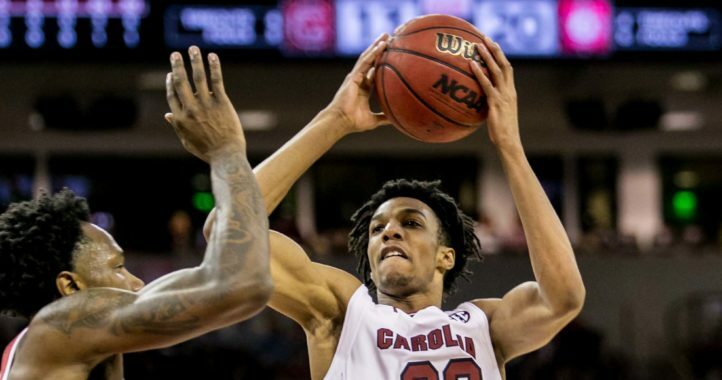 Had the NCAA not done so, Kinlaw’s time at South Carolina would have officially been over. Kinlaw officially announced the news on Twitter with the following note, “Forever grateful for the opportunity to play one more year. Let it be my best,” the Gamecock running back tweeted. A transfer from Wisconsin, the South Carolina native arrived in Columbia in 2017 and played in 12 games as a junior. His 2018 season was lost due to injury and would have counted as his final season if the NCAA failed to step in. A product of Goose Greek High School, Kinlaw rushed for 4,186 yards in high school and had three consecutive 1,000-yard seasons. 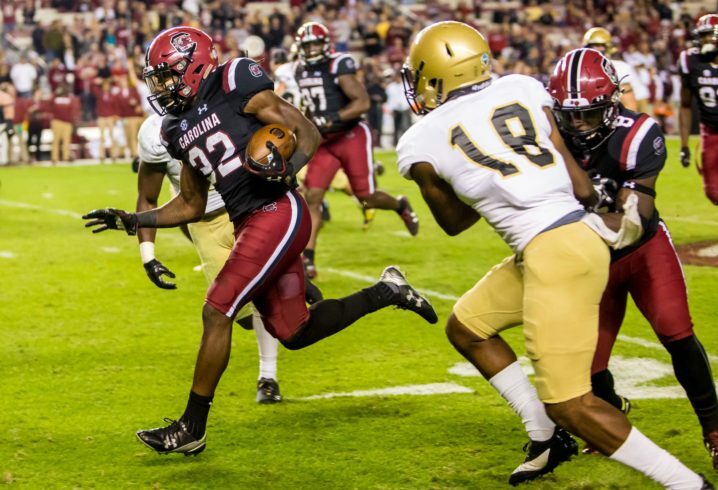 So I guess this means UofSC is winning the East this year…. Probably not, but you never know, either way winning the East right now is like winning gold at the Special Olympics, see 2018’s 3 loss GA team. Eh, tbh, winning the East again would be great. 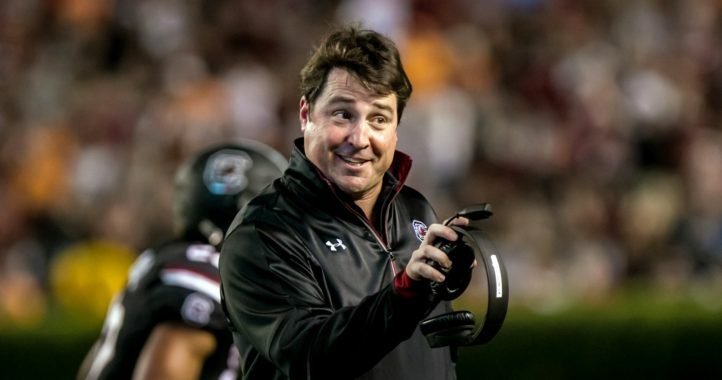 One thing is for sure, neither South Carolina nor Georgia did anything at their unimportant bowl games. Neither one was even close. How could Georgia let that QB run all over their D like that? With all those 4 and 5 star recruits…not hyped, sure, but at some point to a player, you’re just playing football.